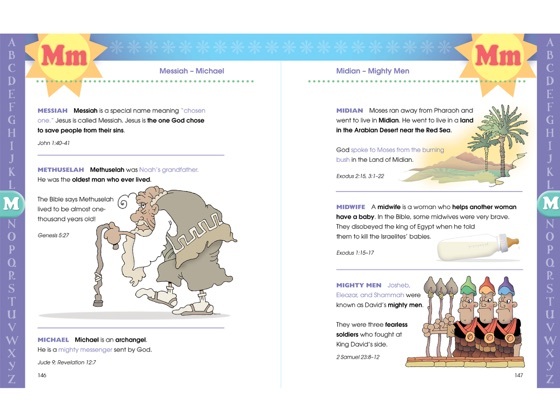 This brand-new Bible dictionary for kids 6 to 10 features 750 entries with age-appropriate text, colorful illustrations, and—best of all—fun! 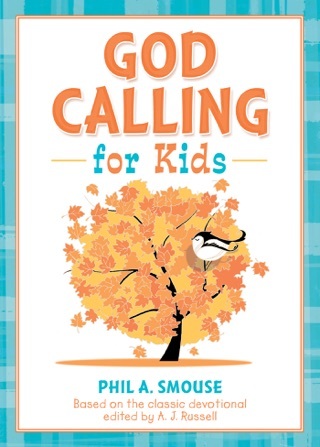 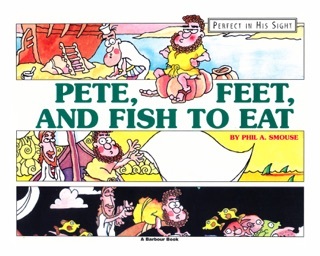 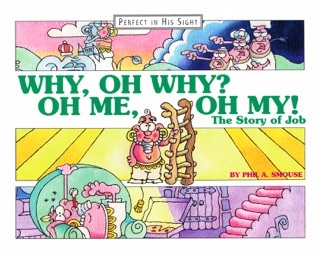 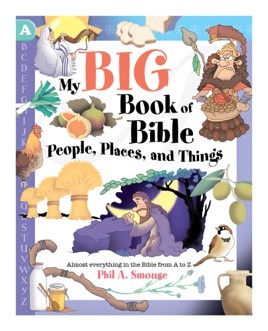 From the award-winning author and illustrator of Jesus Wants All of Me, Phil Smouse, My Big Book of Bible People, Places, and Things explains important terms in simple ways that new readers can easily grasp, while fun pictures enhance your kids’ learning. 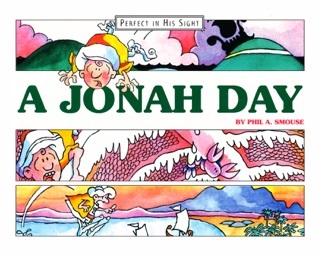 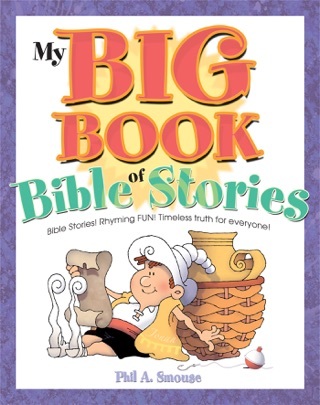 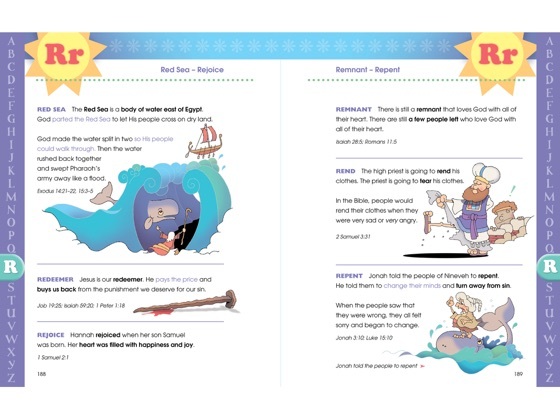 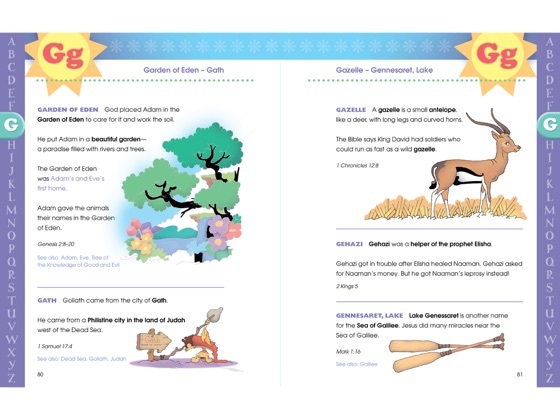 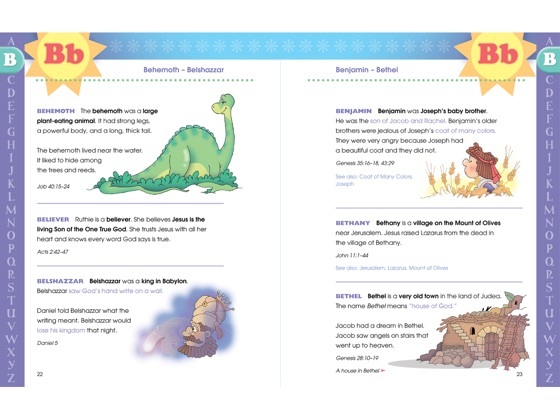 With entries including “Alleluia,” “Book of Life,” “Mary and Martha,” and “Walking on Water,” it provides an important head start on scriptural literacy!